Join a free class on swing dance with Obersavation Wheel as the backdrop. 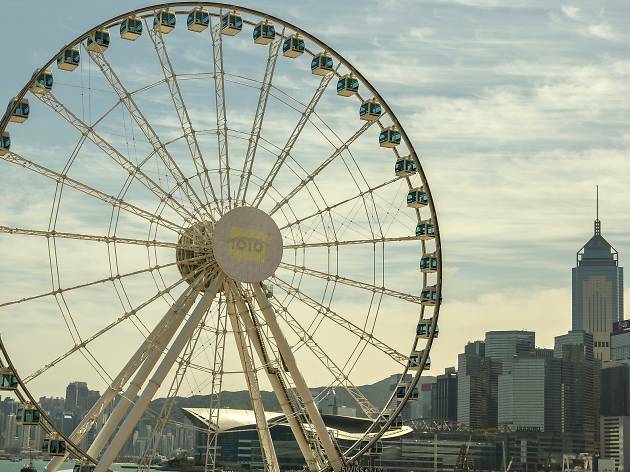 Join Hong Kong Swings to a free introductory class in front of the newly reopened Observation Wheel in Central this Saturday. 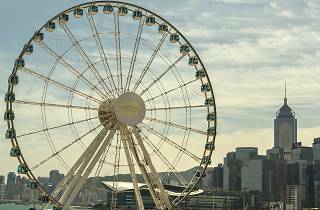 Learn some the basic moves in just half an hour, make new friends and go on a ride on the Wheel for just $20. You can also enjoy a coffee or ice cream from the concession stands with fellow swing enthusiasts and simply chill on the open green space.